Hafiz Abdullah Muhammad studied in an Islamic School and also memorized the Quran by heart at the age of 19. In 1987 and 1995 he won 1st prize in national essay competitions on Islam. He has an MA in Islamic Studies with a Distinction from SOAS (University of London) in 1999 and also subsequently pursued further post-graduate studies at Al-Azhar University in Cairo. He is the author of ‘The Best of Times in Islam’ (IPCI, 2002) and has also published numerous articles over the years in diverse publications. Hafiz Abdullah is a trained Lawyer as well as an experienced RE Teacher, having qualified with a PGCE in Religious Education from the Institution of Education in 1995. He was formerly the Headteacher of a successful Islamic School in London. He has taught both adults and children over the last two decades in a range of settings. 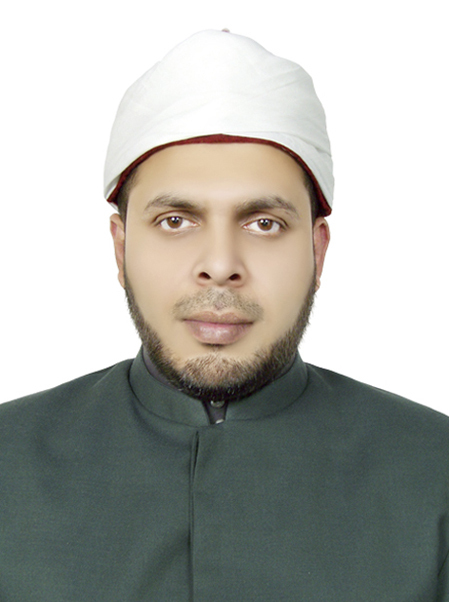 His passion lies in the Qur’an and his MA dissertation was on the language and style of Surah Yusuf. He has numerous works on Qur’anic Studies in his personal library, including over 80 different English translations of the Qur’an. He pioneered the popular double-weekend ‘Journey Through the Quran’ Course which he has been delivering at Birkbeck College (University of London) every Ramadan since 2008. He spends most of his spare time delivering various Quran courses for the Quran Study Group and various course providers.